Oneida Satinique flatware pattern is a sophisticated, timeless pattern that offers a delicately sculpted border and brushed satin finish on the center panel. The satin finish contrasts nicely against the polished edges of the handle and the reflective tines and bowls. 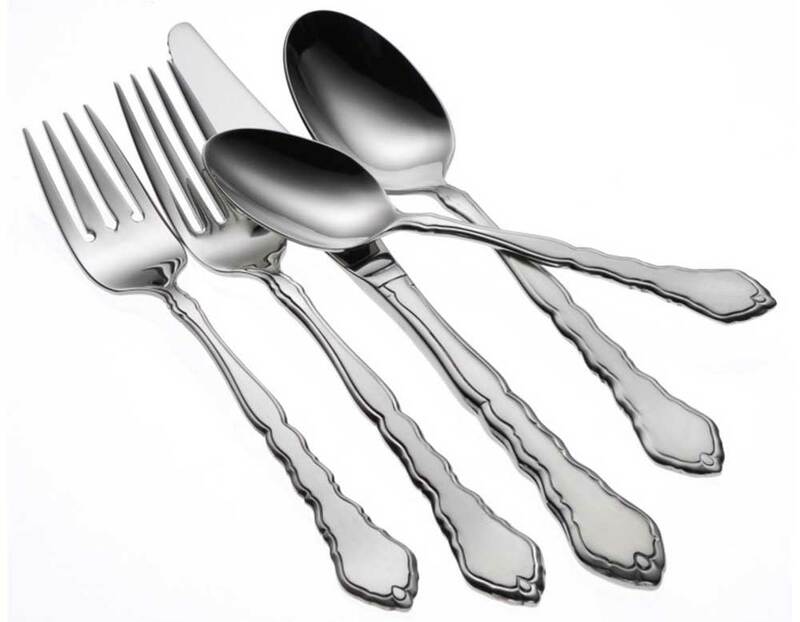 Constructed of 18% chrome stainless steel and 10% nickel, this Oneida restaurant flatware provides a superb finish and long lasting durability.